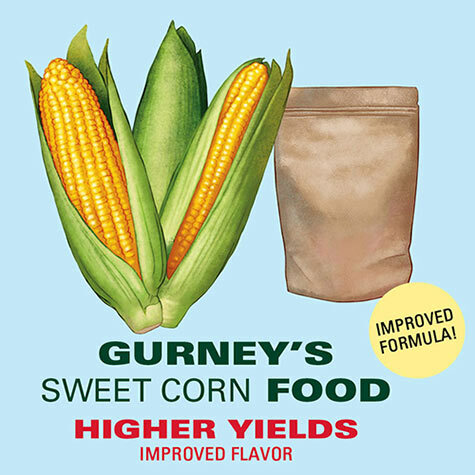 Gurney's Sweet Corn Food | Gurney's Seed & Nursery Co. 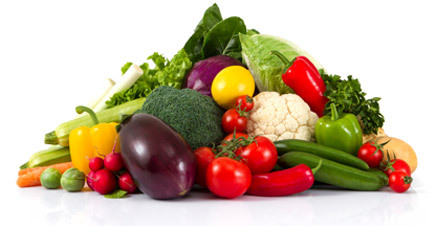 Steady supply of nitrogen ensures healthy growth and big, tender ears. All-natural ingredients. Side-dress when corn is 5-6 in. tall. Repeat when tassels appear. Treats 65-ft. row.